Hello 🙂 I am back today with 2 more cards using Altenew stamps. But, this is a little before and after exercise to show you what my new friend can do…it’s name is MISTI! When I first saw the Most Incredible Stamping Tool Invented I didn’t think that it was something that I really needed. But then, I started watching tutorials on You Tube, read reviews and after a lot of deliberation – bought one! The thing that swung it for me was the fact that you can stamp an image or sentiment again if it hadn’t turned out crisp enough the first time. So many times I have stamped something and it hasn’t been a great impression and so it’s put me off doing what I was intending to do with it. Also, the amount of times that I have stamped a sentiment on a card but then accidentally moved it and then it’s all ended up wonky! I have to say that I was a little apprehensive before I first used it. I was worried that it wouldn’t live up to my expectations of it – was it all hype how good they are? Let’s be honest, they’re not the cheapest crafting tool out there, I really didn’t want to feel that I had wasted my money. Thankfully though, I can honestly say that I love it! I’m much more confident in my stamping now and have been trying things that I know I wouldn’t have got the same results before having a MISTI. Look at these cards below. The one on the left was stamped with an acrylic block, the one on the right with the MISTI. I hope you can see how much more solid and crisp the colours are on the right. Every time that I have stamped since purchasing the MISTI I have used it. Of course there are other ways to use this in your stamping but for me, it’s worth it just doing what it’s doing for me! 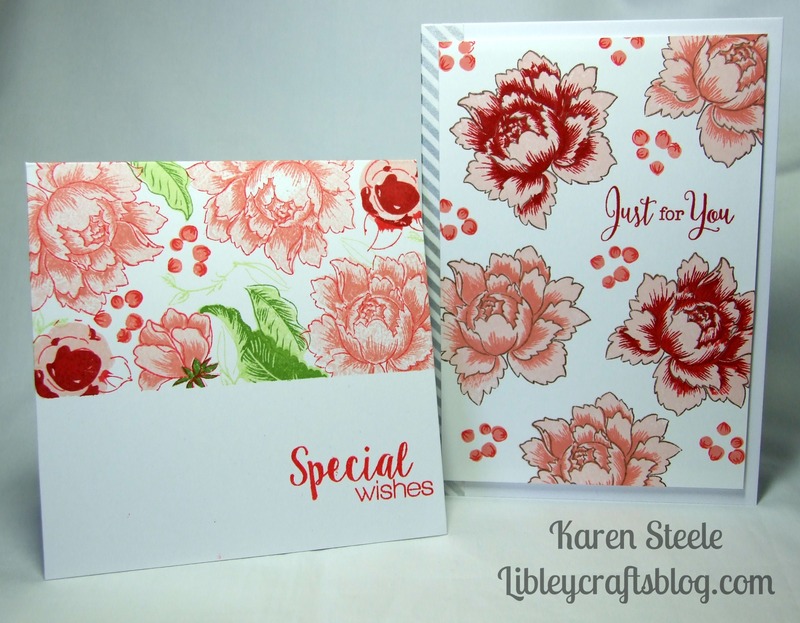 To make these cards I also used: Altenew – Peony Bouquet and Painted Flowers stamp sets, Altenew – Red Sunset inks, Memento Bamboo Leaves and New Sprout inkpads. Washi tape and sentiment stamps from Craftwork Cards. Love both cards. The colours and composition are spot on, as always! 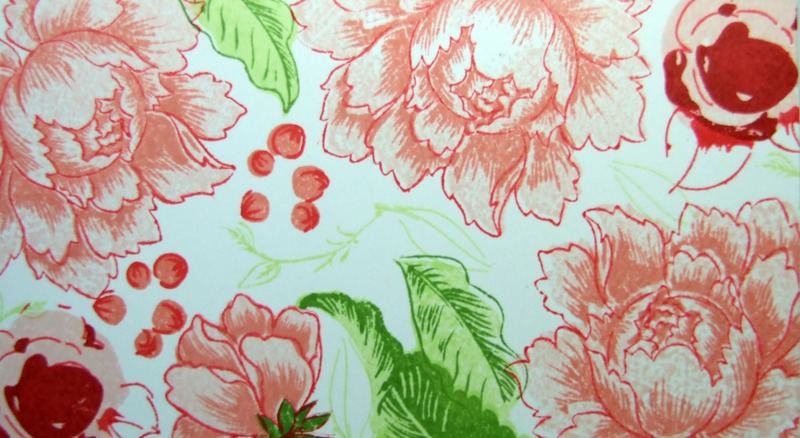 I have a MISTI question – does it help with aligning the layering stamps? And if so, how? I can quite get my head around it, but I guess I could go check YouTube too! Wow! Love your examples…you definitely have sold me on the MISTI 🙂 Like you, I’ve had all the same reservations. THANKS for the fabulous post! Welcome to the MISTI club! I got mine a while back and barely a day goes by that I don’t use it, My husband is fascinated with it. Your cards are gorgeous! Thanks so much Brenda! I know I wouldn’t like to be without mine now! Thanks for that – I’ll have to have a little look at that! MIsti is fabulous! I need to use mine more! 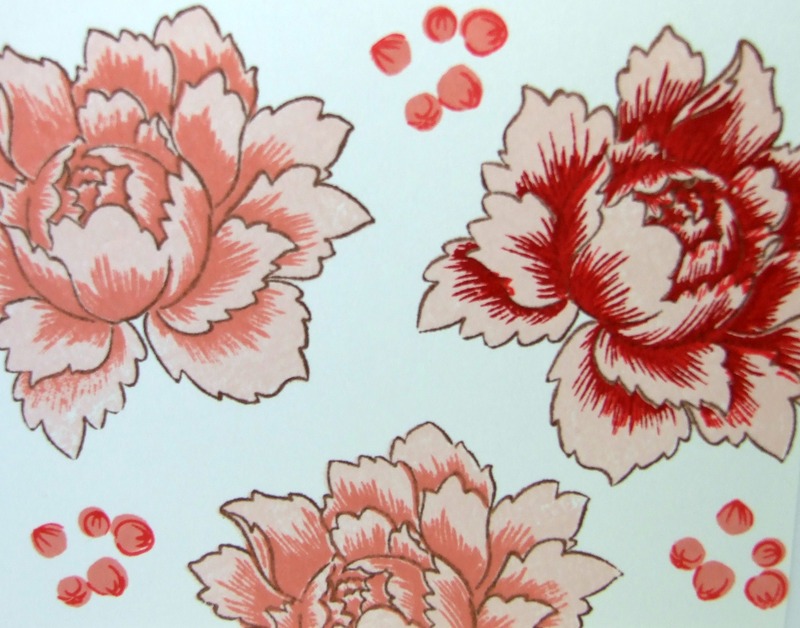 Your cards are gorgeous with the lovely flowers! !